Senate Bill 5487 has been scheduled for a public hearing in the Senate Commitee on Higher Education on Feb. 3 at 1:30 p.m. The bill, introduced by Senator Michael Baumgartner (R-Spokane) and a companion to House Bill 1559 (which we wrote about here), would allow WSU to operate a medical school, among other things. The hearing can be seen on TVW and online at TVW.org. 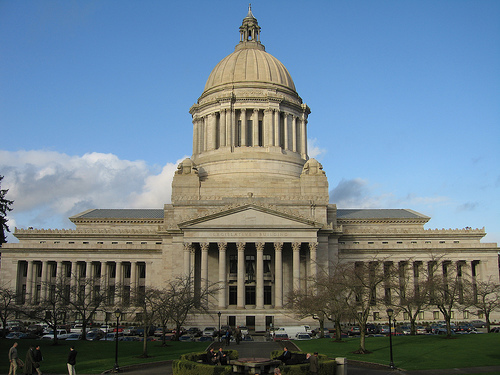 The Washington State House Higher Education Committee held a hearing today to learn about House Bill 1559, which would – among other things – allow WSU to operate a medical school. 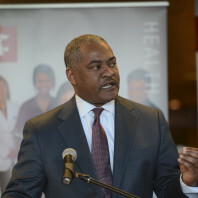 WSU President Elson Floyd was among those testifying in support of the bill. The bill, introduced by Rep. Marcus Riccelli (D-Spokane), calls for a policy change and has no funding attached to it. A companion bill in the Senate – introduced by Sen. Michael Baumgartner (R-Spokane), mirrors the House bill. 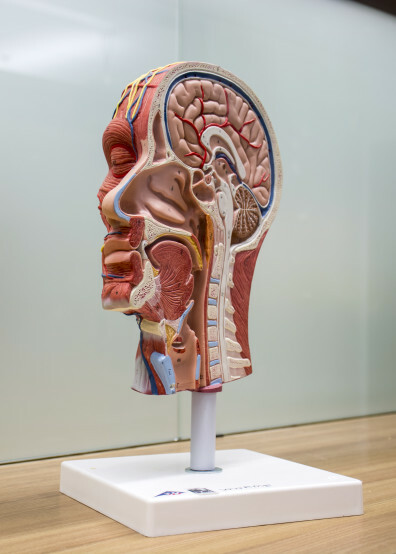 In addition to this policy change, WSU is seeking $2.5 million in startup operating funds to begin the process of accreditation for a medical school in Spokane. Fast forward to the 1:05:35 mark in this video to watch the hearing. House Bill 1559 would change a 1917 law and allow WSU to offer a medical school in Spokane. There is a companion bill in the Senate. The House bill, which has 65 co-sponsors so far, is set to get a hearing Tuesday morning bright and early at 8:00 a.m. in the House Higher Education Committee. You can watch it online at TVW.org. The hearing is a chance for committee members to get any questions answered before acting on the bill. These bills are just one step in our pursuit of a medical school in Spokane. The 1917 law needs to be changed, and we are also asking the legislature to provide $2.5 million in startup funds for the next two years. With that funding, we will be able to hire a Founding Dean, begin to recruit faculty and develop curriculum. Washington State University’s pursuit of a medical school took a big step forward today when two bills – one in the Senate and one in the House – were introduced today and would allow WSU to operate a public medical school. A law that dates back to 1917 currently mandates that only the University of Washington can operate a public medical school in Washington. 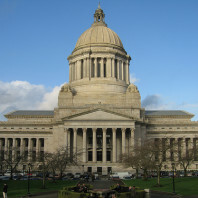 Senator Michael Baumgartner (R-Spokane) introduced the bill in the Senate, while Representative Marcus Riccelli (D-Spokane) introduced the bill in the House. 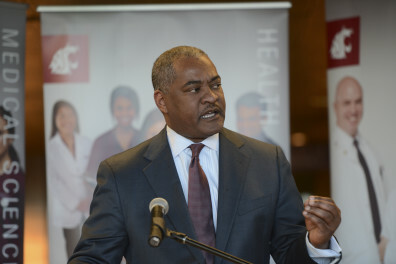 WSU President Elson Floyd weighed in today in his President’s Perspectives column. KXLY has a cool photo of the two dropping their bills in the Hopper, along with a story on the two bills. The Spokesman-Review has coverage as well. 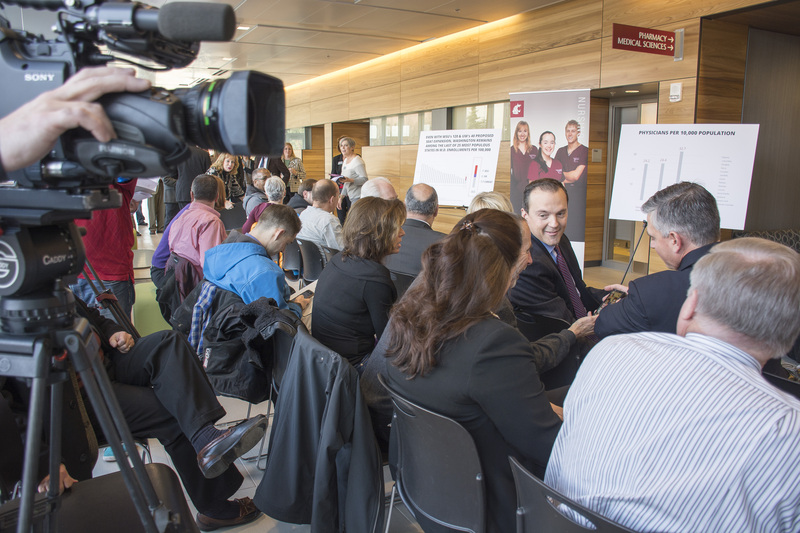 State Senator Michael Baumgartner (R-Spokane) and Representative Marcus Riccelli (D-Spokane) recently announced their bipartisan support for a WSU medical school in Spokane. The two legislators are featured on the latest episode of The WSU Health Sciences Update, where they talk about their support. If you haven’t heard yet, there is growing support for a WSU medical school headquartered in Spokane. On Tuesday, State Senator Michael Baumgartner (R-Spokane) and State Representative Marcus Riccelli (D-Spokane) announced bipartisan support for a WSU medical school. 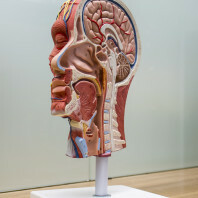 The two legislators announced they would introduce bills in their respective chambers to amend a law that is nearly a century old that mandates that only the University of Washington can operate a publicly funded medical school in the state.